DirectTV is catering to not only humans, but to dogs as well. My dog would be thrilled! How about yours? The only option available to my pup right now is the Puppy Bowl, which we have to record so he can watch all year long. Today, dogs have their own parks, Facebook pages, stores, so why not a TV channel as well? DirectTV is not only catering to the dogs but also providing help for the families they belong to. The new DogTV will keep these puppies occupied while moms, dads, or children can keep up with their daily tasks without any barking or begging. DirectTV is definitely differentiating from other cable providers with this strategy. In class, we discussed the strategy of competing through differentiation. I have learned about differentiation in the past, but it is always interesting to see examples of companies using the concept to their competitive advantage. 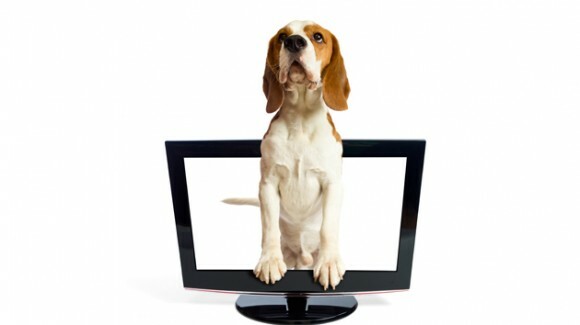 Through their new channel, DirectTV is now implementing this concept and can be seen through the Chicago Tribune’s article, “DirectTV to broadcast channel for dogs.” Differentiating, as discussed is the advantage of being better or different in regards to a company’s product or service. No company wants to be like another so, differentiating is the concept designed to compete through uniqueness. As mentioned in the article, DogTV is currently only available through online streaming or for select subscribers in California. Is DirectTV testing out their new channel in case it fails to provide the benefits that it hopes for? As one of the larger cable providers, this could solely be a test run for all the other companies as well. If DogTV were to fail, other companies such as WOW or AT&T Uverse will be able to see if there is a demand for this type of channel without hurting their company. But, if DogTV does in fact succeed, these similar companies may need to expand on their differentiation strategies in order to remain in the competition. 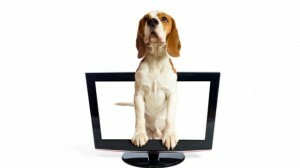 While it is hard to believe that a channel for dogs could change the face of cable television, DirectTV is currently taking a big risk with this target in either helping or hurting those other companies within the market. Once or if available nationwide, will this create a demand for DirectTV as households’ main cable provider? Through reading the article and understanding the new concept, I thought about whether or not DirectTV is trying to create a higher demand for their service through creating a demand for dogs. This idea may seem silly but could also provide success. We will find out this coming fall when the company is supposedly launching the availability for this channel nationwide. Again, further information on this topic can be found here.